You know what could be fantastic fun, and a very convenient way to travel short distances, a monstrous drone. Not a full size aircraft type drone, just a quad/octa-copter-type thing big enough to carry a person. Popular YouTube stars Casey Neistat and Jesse Wellens teamed up with Samsung and more for a little Christmas stunt, involving a homemade drone large enough to lift a person into the air. You’ve probably seen the film above, and it is totally fun, but can you try this at home? Probably not. It is certainly not my intent to bash this drone, the people or the stunts involved – actually, this may be a shot at the FAA in the United States for introducing laws that prevent this sort of fun on American soil. But I’m getting ahead of myself, for those that haven’t seen the video above, or just want more info, let’s see what just happened. How big is that drone? The drone in question is a hexadecacopter. That is sixteen motors and propellers mounted on eight arms with a total span of 10 feet, and it weighs 165 lbs. It is safe to say that this is one of the largest multi-rotor drones around, and where can you buy one? You can’t, this is a home-made project, sort of, strict rules and aeronautical engineering apply. Mounted at the end of each arm is one upward facing and one downward facing motor, each equipped with a 31-inch carbon fiber propeller. Enough electricity flows through this beast to power a few cars or a house for a day, but we understand the output is roughly 1050 lbs of thrust, or about 108 horsepower. I can only liken this thing to a monster truck – not designed for high speeds, but can do absolutely anything it wants where it’s at. Here’s the thing, the reason for this post today, you know, aside from sharing a really cool drone video, if you are in the United States, I hope you got your fill watching this, as you are not about to hit the skies around here. 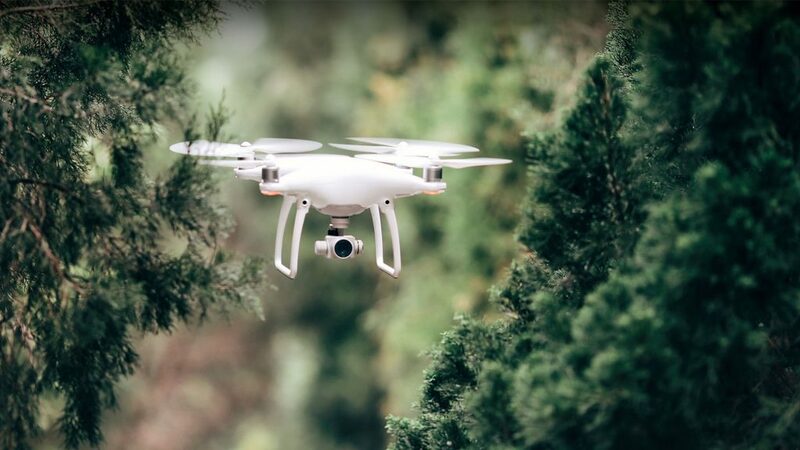 In the United States, the FAA has jurisdiction over you and your drone whenever you take to the sky. We’ve discussed this before, at least briefly, in our cheap drones guide – if your drone weighs less than 0.55 lbs, go, have fun. If your drone weighs more than 0.55 lbs, but less than 55 lbs, you’ll need to register it and adhere to strict no-fly zone stipulations. Now, if your drone is over 55 lbs, for all intents, it’s grounded, not going up in the air, at least not legally. One can apply for various levels of pilot’s licensing in order to put a beast like this in the air, but not even the Remote Pilot’s Licence under the Part 107 Small UAS rule allows anything over 55 lbs. Not to mention that an entirely new level of certification is required to put a human into the air, even if only as cargo. 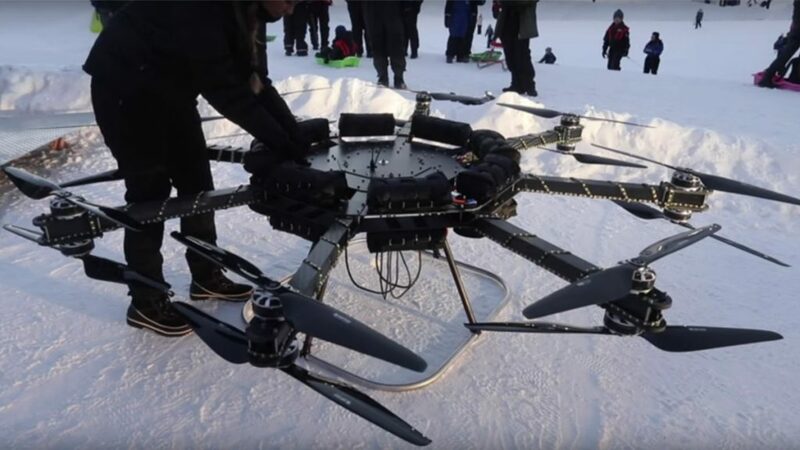 You may have noticed that they filmed their video with this monster drone in Finland. 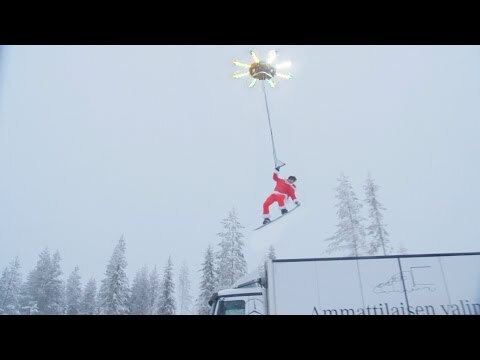 Finnish laws apply, but luckily for us onlookers, one can fly a dangerously large drone and carry a person as cargo in that winter wonderland. Thank you Finland! A large team assembled to make this project a reality, please do not get any big ideas in your own garage and backyard. I mean, get big ideas, just, 55 lbs or under ideas, those will have to be big enough for now. For a follow up and more info on the drone and the events surrounding this drone stunt, check out the follow up video here. 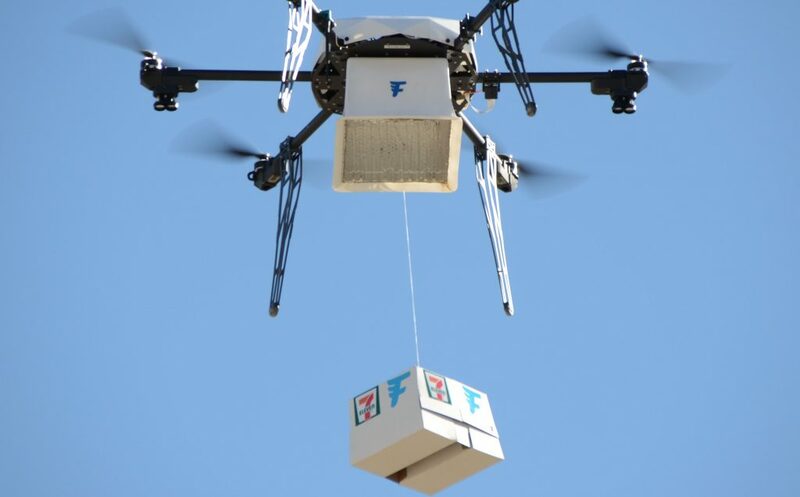 Would you take to the sky as cargo underneath a 200 lb hexadecacopter drone?